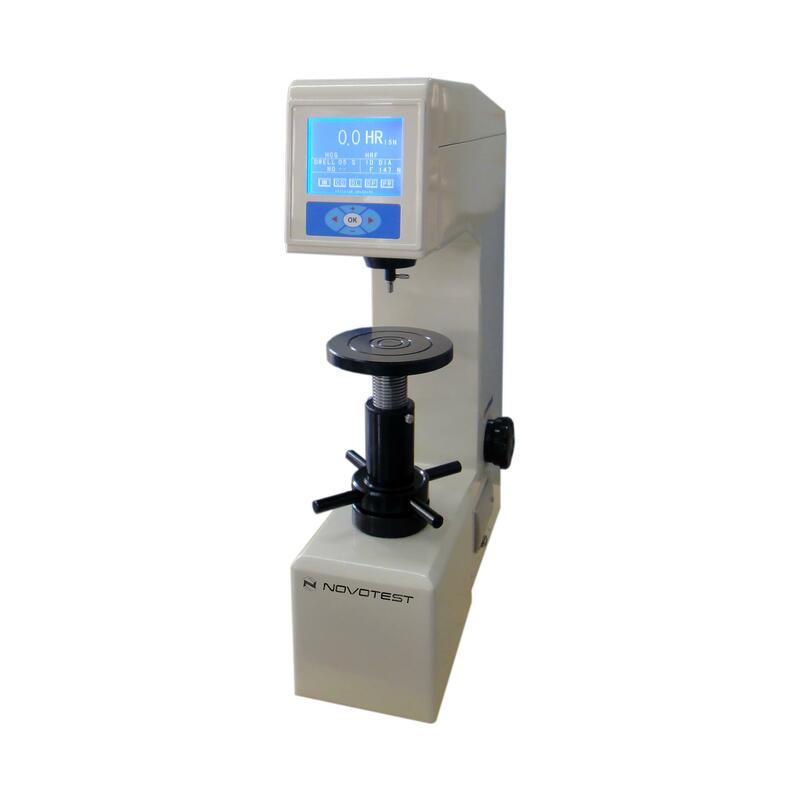 Digital Superficial Rockwell Hardness Tester NOVOTEST TB-SR-C is an advanced device among the other superficial Rockwell hardness testing equipment models. 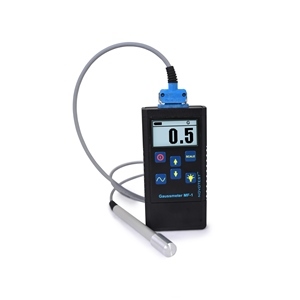 With large LCD digital screen, convenient menu structure to display and manipulate measurements results, and its reliable and stable performance it is an outstanding device in its class. 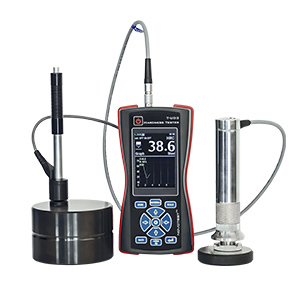 High convenience is provided with digital control elements, that lets to choose, and exchange superficial Rockwell hardness scales, making test, saving and printing the results, and processing them with optional data processing software. 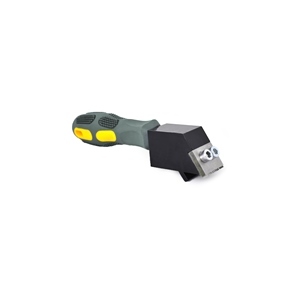 The bench Rockwell hardness tester has the hyper terminal setting RS-232 with good reliability, excellent operation and easy watching. Standard superficial Rockwell block 4pc.